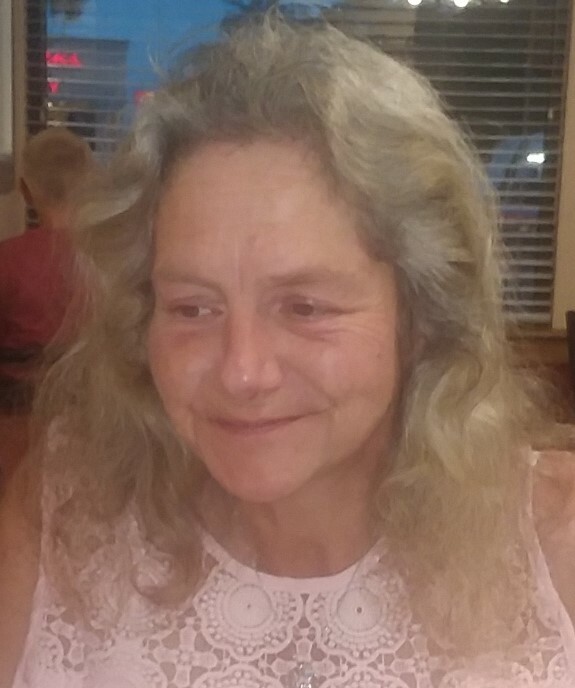 Sharlene "Sheen Beans" Caproni age 52, passed away at her home in Laurel Hill, Florida on December 2, 2018. Sharlene was born on February 9th, 1966 in Niceville Florida. Sharlene was and always will be a remarkable person. She was an accomplished business woman. Most of all she was a one of a kind Wife, Mother, and Nanny. She held close to what was most important and that was her family. She made it her duty on this earth to make sure everyone knew they were loved, wanted and needed. She was a partner, coach, confidant, mentor, and the biggest cheerleader you could ever have in your corner. She believed in what she called the "Mother & Nanny legacy". In short that means no matter who, what, or when her arms were open, and her love and wisdom tied around. Family First Family Forever. She thrived on being told what was impossible, because no matter what she could make it possible. She lived for her children and her world revolved around Nanny's Babies. Her favorite gift from her husband where their six children and her favorite gift from her kids were her grandchildren. She enjoyed getting the chance to see the values instilled in all of us being put to use. She was preceded in death by her son Glenn Caproni, her grandmother Elanore Caproni, her father Billy Mac Smith and brother Randy Perry as well as her mother in law Mary Caproni. She is survived by her devoted husband, Paul Caproni, her five children: Dawn Carney, Stephen Caproni, Chrisandra Caproni, Brian Caproni, Brandon Caproni, and her "Adopted" children: Nicholle Caproni, Maryann White, Ian Ross, Joshua Caproni as well as Nanny's Babies; Stephany Caproni, Roen Greathouse, Zackary Carney, Alyssa Ross, Andrew Caproni, Jackson Caproni and her parents, Shirley Crain and Doyle Crain. She is also survived by her brother, Benny Harvard and her aunt Angie Fowler and niece and nephew; Tyler Harvard and Ashlynn Harvard. There will be a time of visitation held on Thursday, December 6, 2018 from 1-2pm at Heritage Gardens Funeral Home with a Funeral service to begin at 2:00pm. Interment will follow in Heritage Gardens Cemetery.